What's the Matter with Kanye? 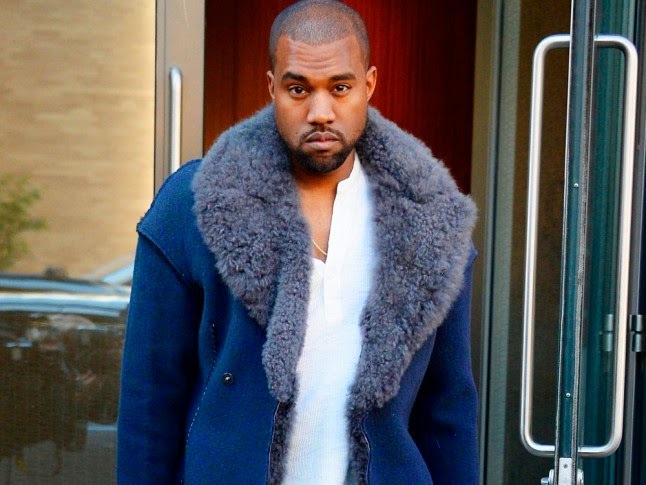 Once upon a time, pop star Kanye West said an amazing, powerful, courageous thing. Since then, he has said many, many dumb things. Below is the amazing thing, and just a smattering of the dumb ones.